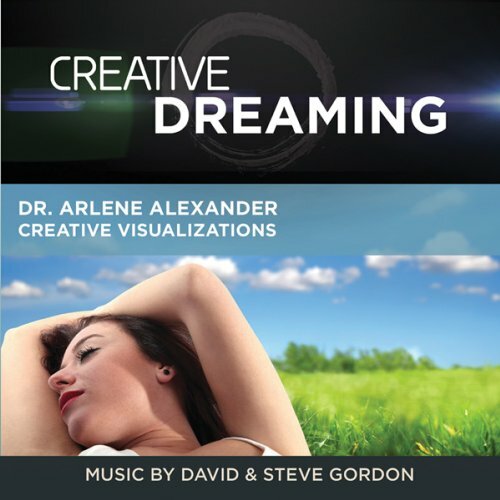 Dr. Arlene Alexander returns with a set of meditations designed to help you harness the power of your dreams. The first meditation begins with instruction in proper breathing and preparation. Listeners are then guided into visualizing their idea of the perfect day, thus opening the imagination to help one enter a lucid dreaming state. The session also includes self-massage of the eyes and face to further prepare the listener. The second session begins with a pranayama-style single nostril breathing exercise, followed by a passive progressive relaxation exercise. You will then be led off into the world of dreams to begin your lucid journey. Each meditation features the soft, soothing voice of Dr. Alexander as a guide. Adding to the experience is the equally tranquil music of David & Steve Gordon - flowing, atmospheric ambience that cradles the mind and spirit.